Nowadays, many websites are available to recharge your phone and DTH online. But did you know you can do the same through your android smartphones? Yes, now you can recharge your mobile phones (Both post paid and prepaid) and DTH (Satellite TV) and Data cards through online using Mobile and DTH Recharge app. This app was created by Mobikwik. It supports all the operators such as Airtel, Vodafone, Idea, Tata Indicom, Reliance, Bsnl, Aircel, Loop, Virgin Mobile and Tata Docomo. So, don’t worry if you went out of town for vacation, you can recharge it any time as you have your phone with this application installed. You can do all the payment through Mobikwik Wallet and to recharge you should first park money into your account which can be subsequently used to recharge. You can add funds to Mobikwik account through various mode of payment like debit cards, internet banking, credit cards, cash cards, cash collection at doorstep via Cashpay and Bank deposit at various banks in India. This application requires access to Data services like GSM/EDGE 3G or Wi Fi and its works perfectly when you have a better carrier service. 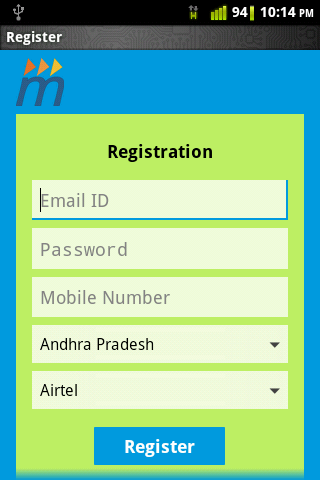 To enable payment you should register with Mobikwik.com site and once done on your phone install the same app. 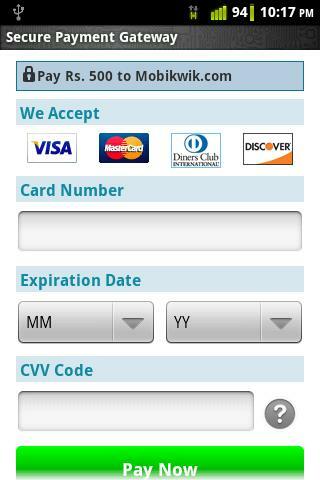 You can download the Mobile and DTH Recharge app directly on to your mobile phone from Google Play Store. This is available for free download to whoever holds an Android powered device. 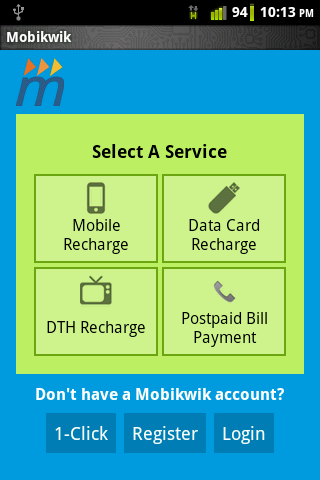 Once you open the Mobikwik account, you can select any one of Mobile Recharge, Data Card Recharge and DTH recharge. For recharge of your mobile you should enter your mobile number, Recharge amount, Network provider and the region which you are residing. 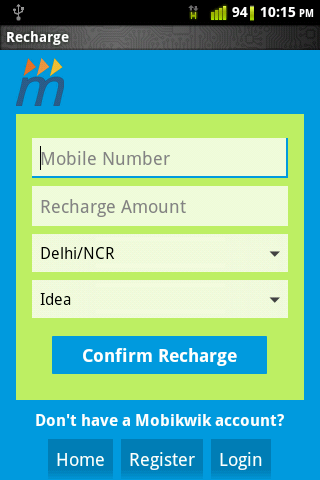 Once you entered all the mandatory details you can click the Confirm Recharge option. 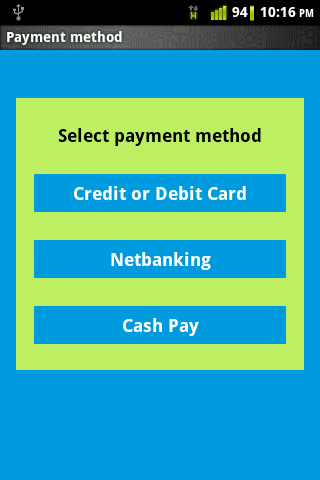 Finally select your payment method whether you are going to transfer the cash via net banking or via Credit card. You will get a confirmation on your mobile phone about the same. That’s it the balance of your mobile phone/DTH has been increased automatically. It is very easiest method and obviously it could save your precious time by searching recharge shop.